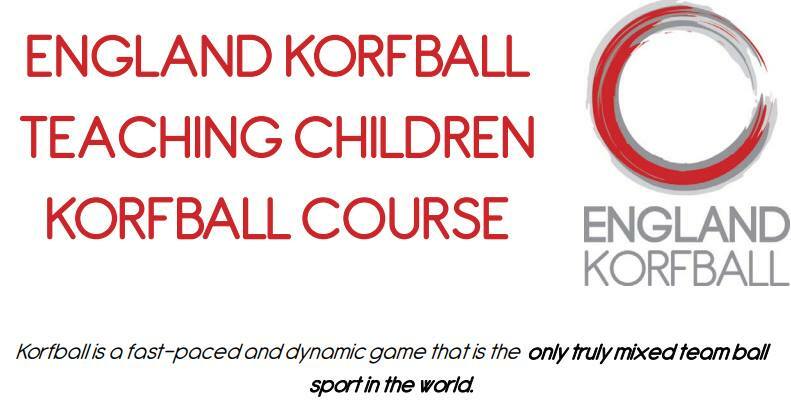 The course will enable you to gain an understanding of the basic rules and individual skills of the game. 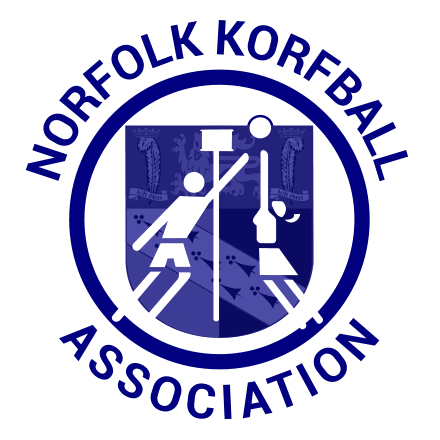 Norfolk Korfball is hosting the course at UEA Sportspark on Monday, 6th November 2017. It is 3 hours long starting at 6pm, costs £25 and participants are required to be QTS qualified, be on a PGCE pathway or teaching assistants working within schools. To book a space please complete the booking registration form.